A plastic pipe manufacturing company based in Newport has been fined over health and safety failings that led to several workers suffering injuries. A total of seven employees working for Asset International Limited, which makes plastic pipes for waste and water, developed debilitating hand and arm injuries due to sustained use of vibrating power tools without adequate training. The cases of the workers were investigated by the Health and Safety Executive (HSE), which found that Asset International had also failed to asses the risks posed by using the power tools on a regular basis, nor did it put in place practical control systems. If your company employs staff to use potentially dangerous equipment, it is important that the proper precautions and systems are in place to reduce the risk of injury. As part of these precautions, you should ensure you have the appropriate employers' liability insurance to fully cover the type of work being completed. Asset International pleaded guilty to breaching Regulations 5, 6, 7 and 8 of the Control of Vibration at Work Regulations 2005 when representatives of the firm appeared before Newport Crown Court. The pipe manufacturing company was fined £200,000 and told to pay court costs of £27,724. 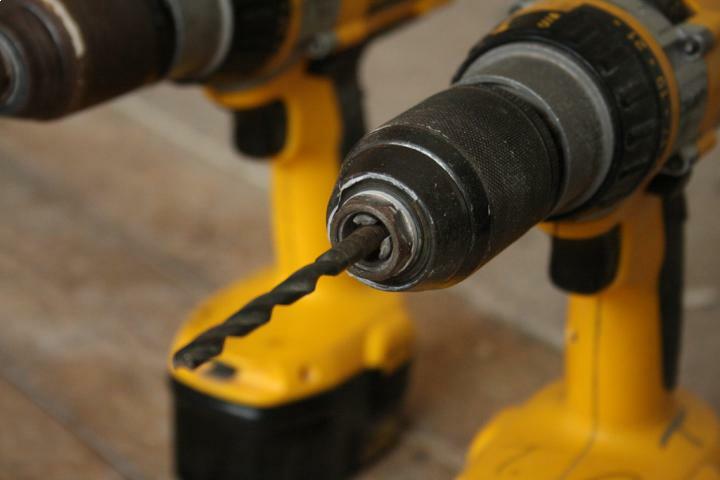 Following the hearing, Joanne Carter, one of the HSE inspectors involved in the case, said: “The serious and irreversible risks from Hand Arm Vibration Syndrome caused by work with vibrating tools are well known and guidance has been in place since the early 1990s.